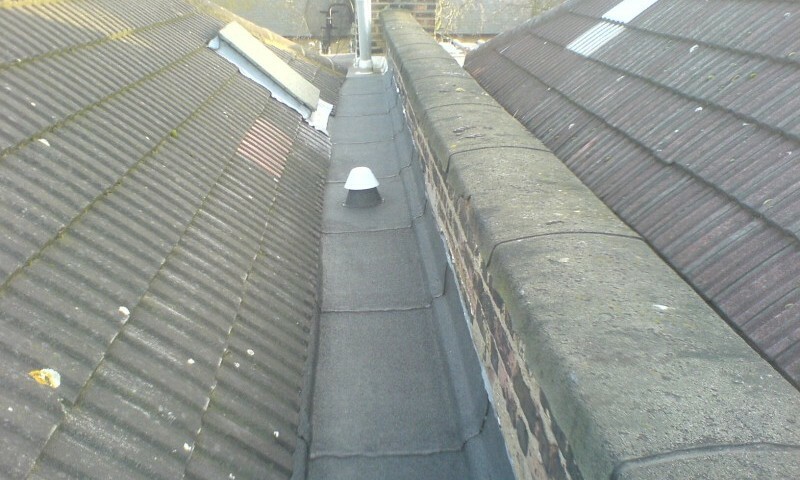 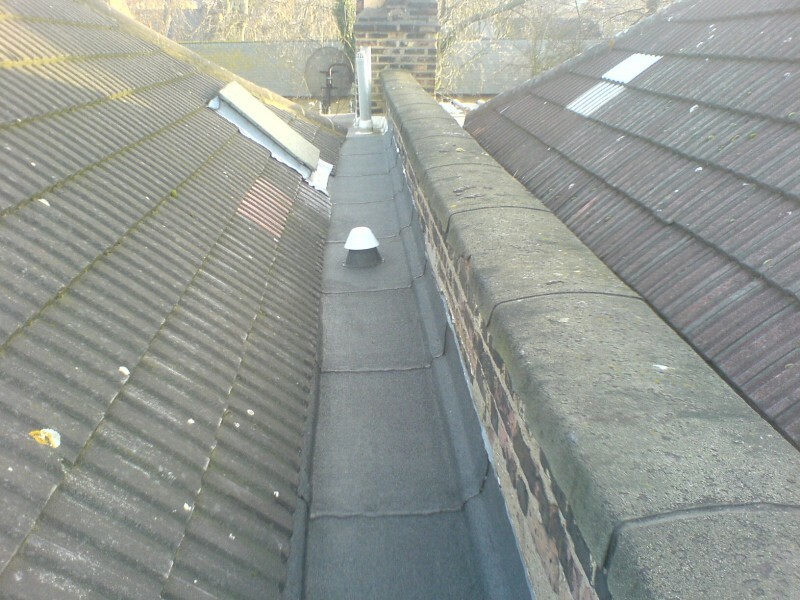 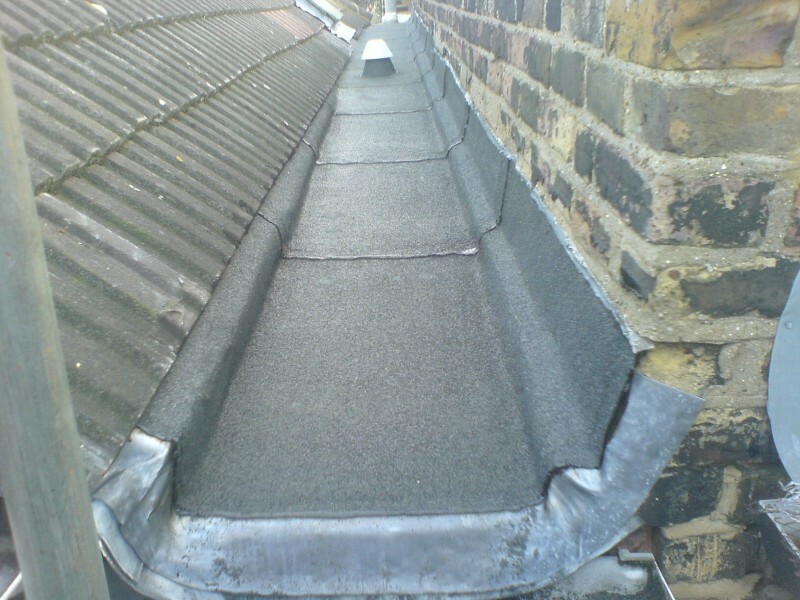 Our client had numerous problems with this parapet gutter in the past. 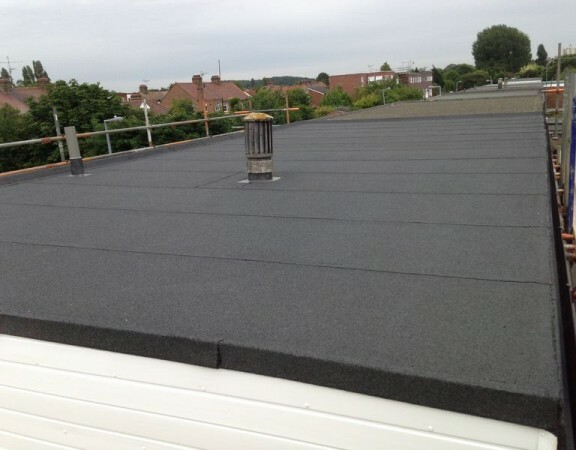 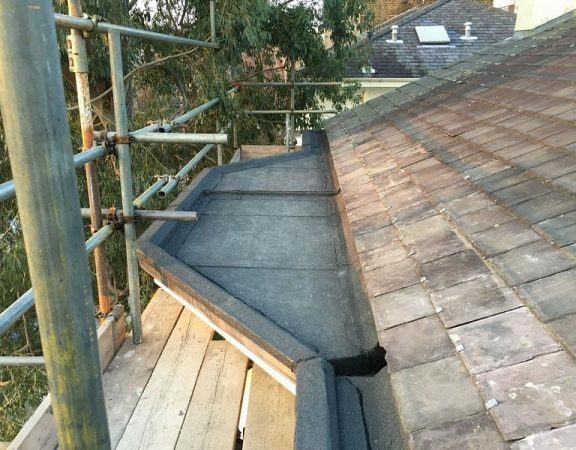 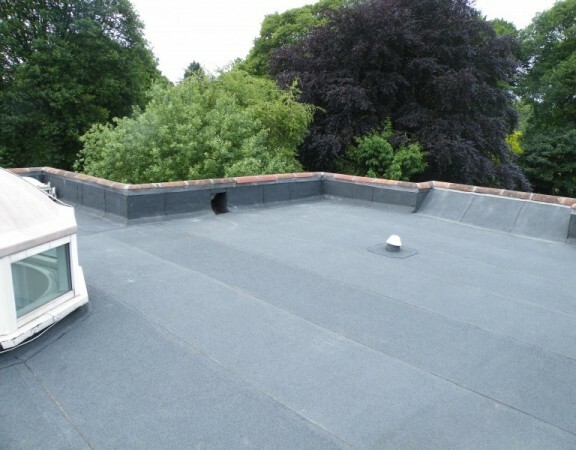 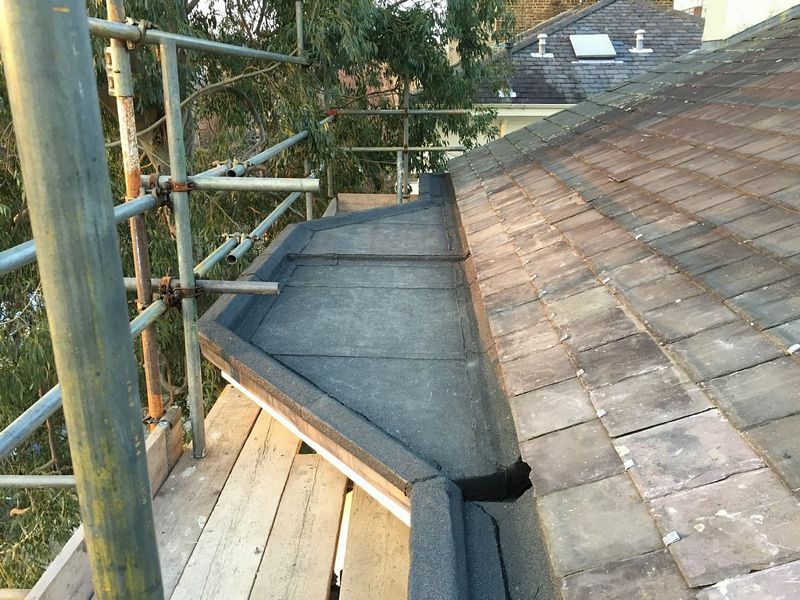 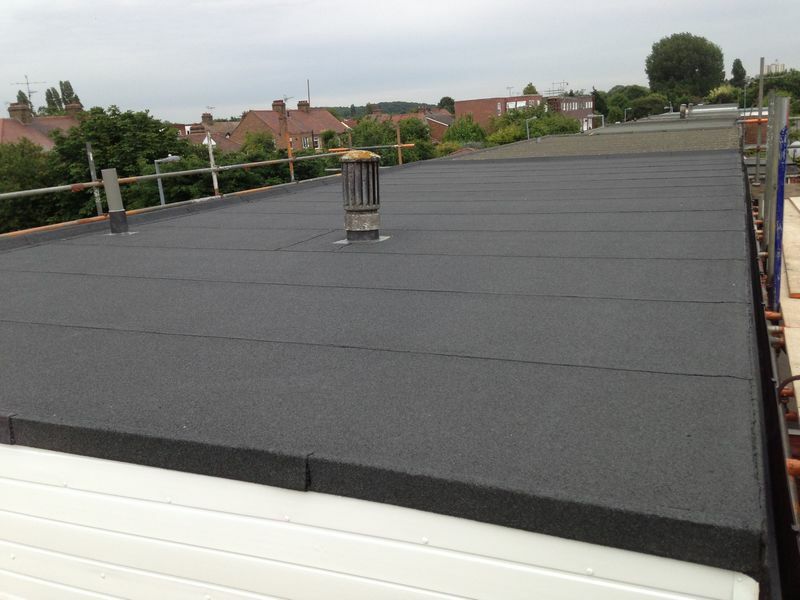 With a tight budget the most cost effective solution was to install an index felt system to the valley. 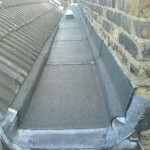 Just over 9m of valley were covered.